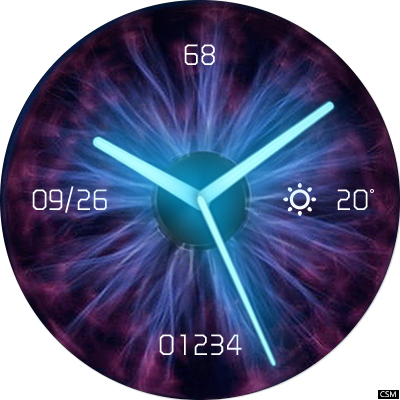 Analog, Clockskin Android, watch face, Clockskins. Analog Animation, smartwatch, watch face, Clockskin, watchfaceup. Official Huawei smartwatch, watch face, Clockskin, watchfaceup. Digital & Analog Animation, watchfaceup, Clockskin,Watch faces, Android watch. Digital & Analog,Watch faces, Clockskin, Android watch, watchfaceup. Clockskin, clock skins , clock skin, watch faces, watch face, watchfaces, watchface, watchfaceup for Android smart watch, This work started with a few watch faces optimized to many watches have same clock engine, like kingwear 88, kw88 ,kw99, kw98, IQI I4, LEMFO LES1, LEF1, LES2, X200, Zeblaze THOR, DM368/Plus, KW98/9, S1, MicWear H1/2, AllCall W1 and many others! All faces are Free – have download link on each post. Posted in Analog•Tagged Analog•Leave a Comment on Analog Animation, smartwatch, watch face, Clockskin, watchfaceup.